This is a classic! 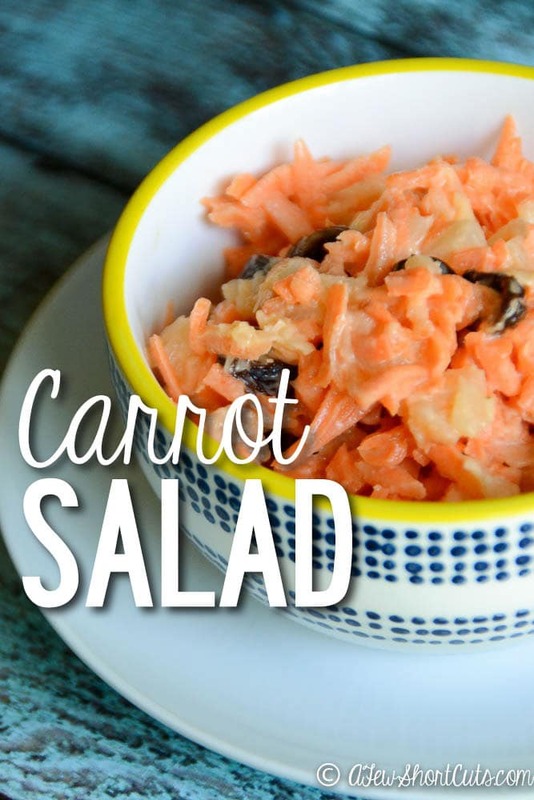 It had been so long since a had a bowl of Carrot Salad I decided to whip some up for Easter. It just sounded appropriate! 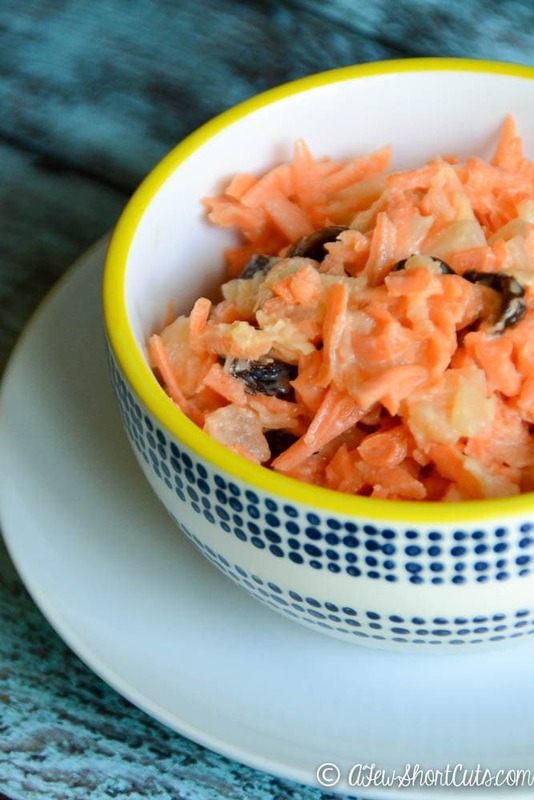 The crunch from the carrots paired with the sweetness of the pineapple and raisins. It just works! Plus, the kids love it! I chose light mayo, but you could use regular mayo. I also opted to grate my own organic carrots. 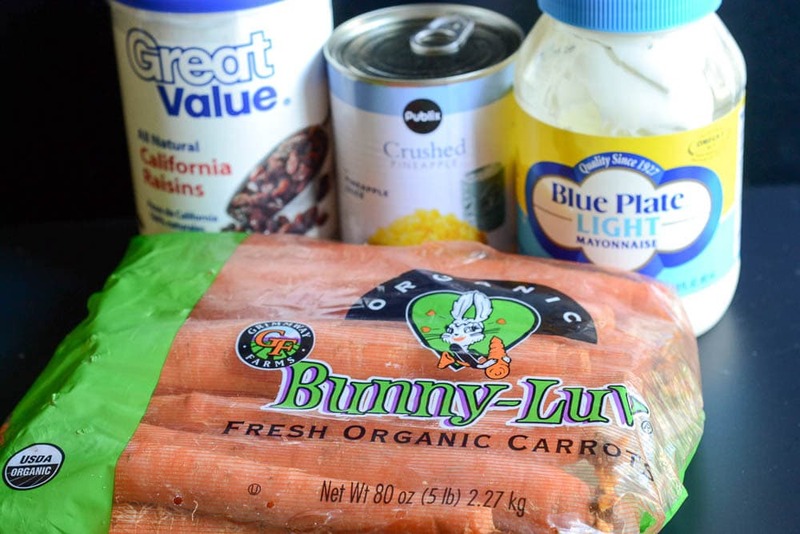 However, you can purchase already grated carrots to make this even easier! We always have a big bag in the fridge. Everybody in the bowl. 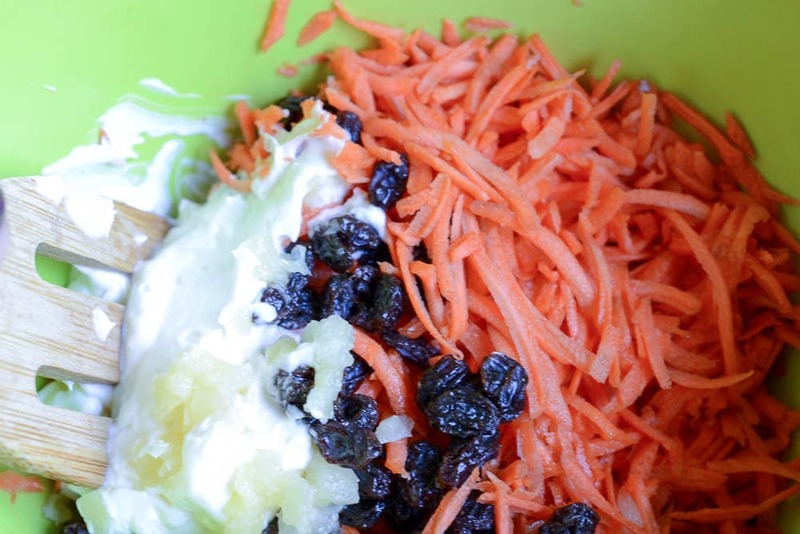 Carrots, Raisins, Drained pineapple, and mayo. Now just mix everything together. I like the taste of the carrot salad the best after it sits in the fridge a little while, but it is good straight out of the bowl too. ENJOY!